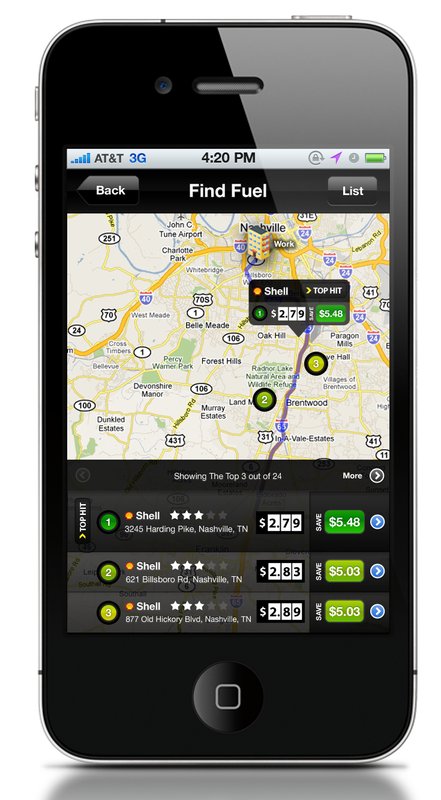 SmartFuel: Location-aware gas pricing, on your route. Between group buying apps and coupons and every other way that we can save money, the App Store is loaded with applications that are trying to help you save a buck or two. SmartFuel is the latest that we’ve seen and it’s hugely impressive in how it absolutely will save you money on gas. 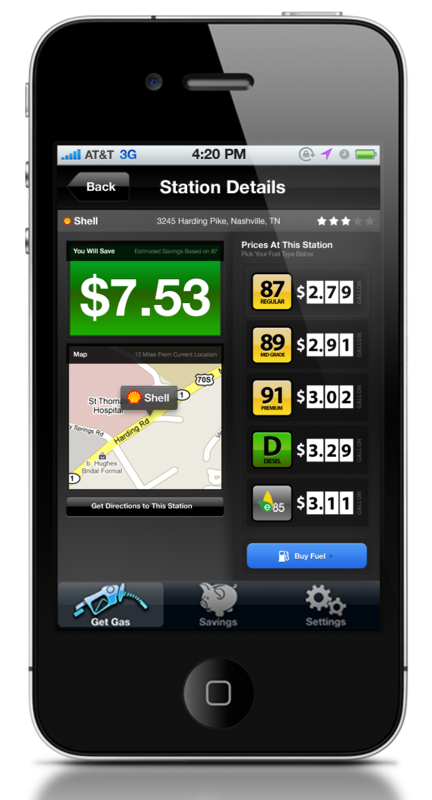 Until now, we’ve seen a number of choices for applications that try to find you the lowest prices on gas. The problem is that the most popular (GasBuddy) relies on crowdsourcing to come up with pricing. The obvious disadvantage here is that any crowdsourced system can be gamed by the users, and is reliant on accurate user reports to be of use. The first major offering from Nasvhille-based Iridium Development, SmartFuel is a location-aware application that Iridium likes to think of as “Gas 2.0”. Using GPS routing from Navteq, SmartFuel does a great job at combining what you’re looking for with an easy way to get you there once you’ve found it. This might sound familiar to you, given the TripTik application from the AAA. However, SmartFuel manages to do what TripTik does, but better. 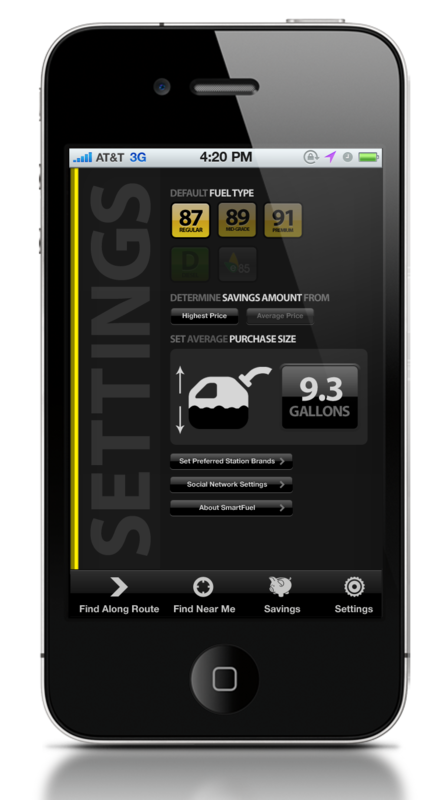 Instead of simply showing you local gas prices, SmartFuel actually pays attention to your route, showing you the best prices that are within a variation from your route that you choose to set. It also, because of an agreement to acquire credit card transaction data, avoids the problems that are inherent to crowdsourced applications when it comes to accuracy. So SmartFuel will cost you $1.99. However, you’re going to be able to use it for 60 days to see how well it works. 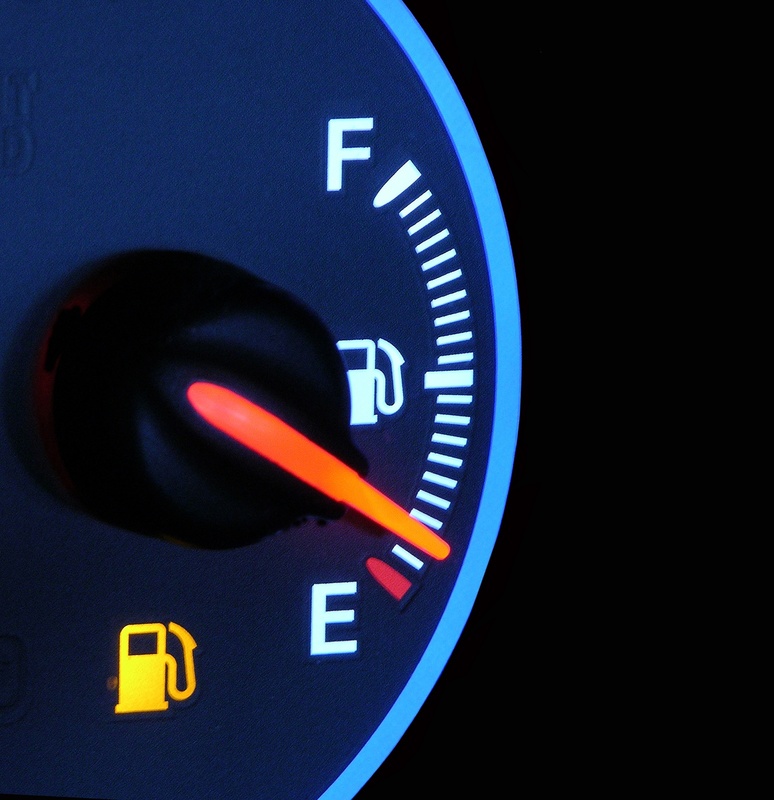 Chances are, you’re going to more than cover the cost of the application in your first fill-up. 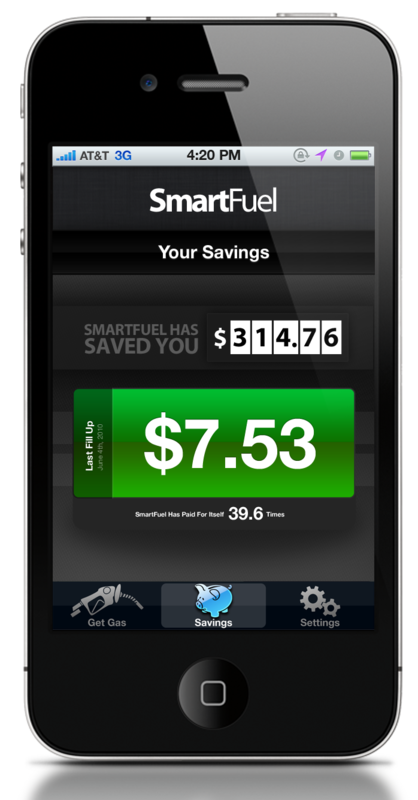 Then, after the 60 days, SmartFuel will only run you $1 per month in order to continue to use its service. It’s locked up in Apple’s approval process right now, but will be available for download very soon and we’ll let you know as soon as it is. We give relevant andcontextualized information since we look along your route instead of in a radius around you, making the decision process much simpler. We also track savings over time and present the selection of stations with savings amounts rather than just prices. SmartFuel is simple to use and is so streamlined that it takes only two clicks and 10 seconds to show you the cheapest stations along your route. 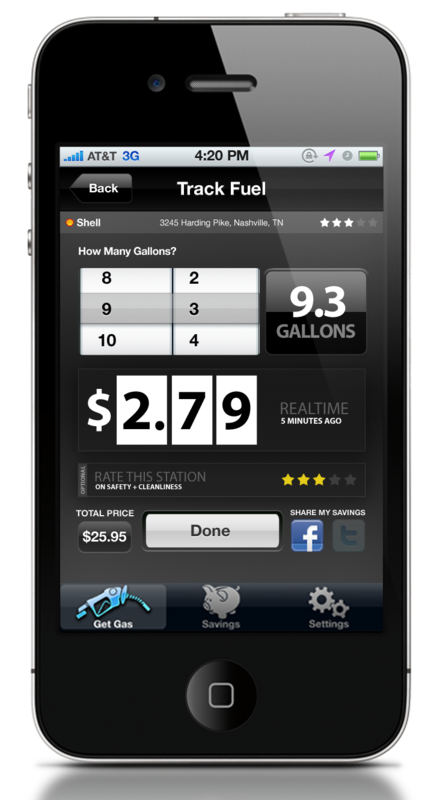 From what we’ve seen, there’s nothing else in the App Store that does what SmartFuel does and does it nearly as well. 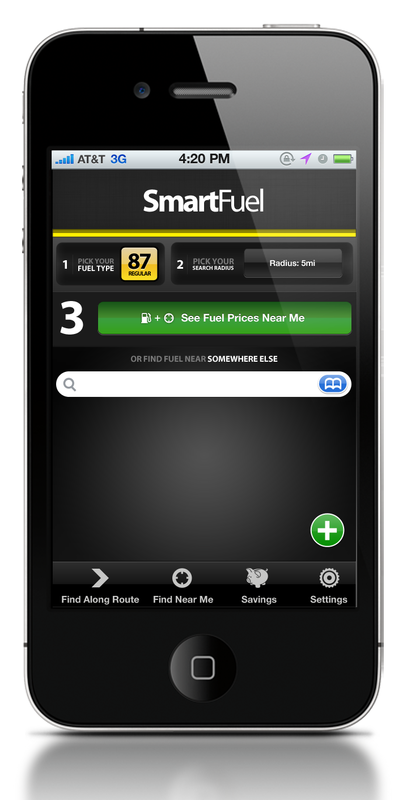 Keep an eye on the App Store, as SmartFuel will be released in the coming week. Of course, we’ll let you know via @TNWApps on Twitter the moment that it hits. Read next: Can Microsoft's new digital store for Russia halt piracy?